Bingo is a popular game worldwide, and in some places is becoming even more popular. Take California for instance, where Native American owned bingo halls are gaining such popularity that larger venues are becoming necessary. One example is the newly relocated Viejas Casino & Resort bingo hall located a short drive from San Diego. Viejas Casino and Resort in Alpine, California, used to have a small bingo hall; as it’s now well known as one of Southern California’s best places to play bingo, management made the decision to open a brand new bingo hall in the nearby outlet mall, which is also owned by the Viejas band of Kumeyaay Indians. Bingo was the first game Viejas offered; since then, the resort has added a full-fledged casino complete with popular games such as keno and slot machines. As the resort and casino has grown in popularity, the old venue was outgrown. A ribbon cutting for the new 11,300 square foot bingo hall was held on Friday, April 4th, making way for players to come in and enjoy their favorite game in luxurious surroundings. The experience begins with valet parking and continues with beautifully upholstered chairs, a fantastic snack bar, a designated indoor smoking area for those who enjoy tobacco, and a dedicated slot machine area where bingo players or companions can try their luck before and between bingo games. Viejas general manager Peter Cortese told reporters that he belives this is California’s first shopping center bingo hall, and as such is certain to increase overall public appeal. Viejas is a popular destination for its shopping, its bowling and ice skating venues, its live shows, and its outdoor movies. Enhancing the resort’s bingo hall is a positive step. “We’ve been entertainment focused from the start,” Cortese said of the venue, which was opened sixteen years ago. 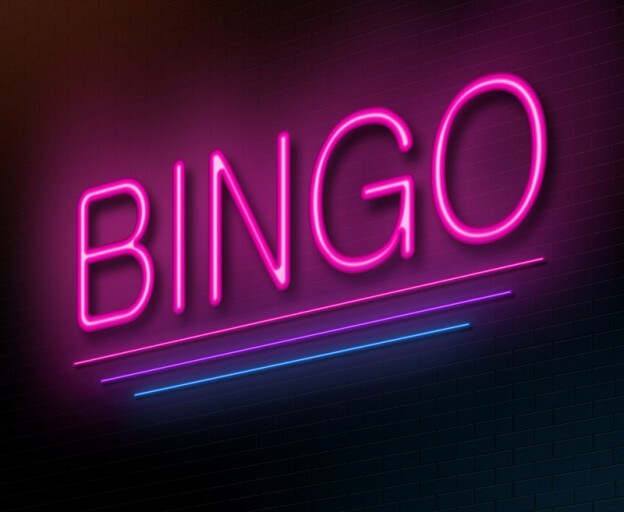 The newly opened bingo hall is a high-tech venue, offering both pad and paper bingo as well as video bingo, with three sessions per day. Viejas bingo hall has the capacity to host as many as 400 bingo players and is always offering fun promotions as well as rich payouts. If you’re visiting southern California or happen to be lucky enough to live in the area, be sure to visit Viejas to try your luck at the newly revamped bingo hall.